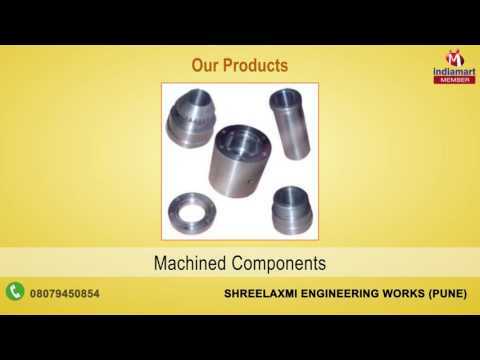 Established in the year 2011, we, %u201CShreelaxmi Engineering Works%u201D Located at Pune, (India), are the prominent manufacturer and supplier of a wide gamut of Precision Machined Components, Precision Shafts, Special Shaft, Special Shaft (Machining) and Electric Motor Shaft, Metal Shaft, Machine Shaft in Pune, Maharashtra. Our organization is also offering Precision Machining Job Works to the patrons. These services are provided by using the latest machinery & equipment. Our products are highly acclaimed by the clients due to their several features such as high performance, dimensional precision, excellent resistance against corrosion and cost-effectiveness.